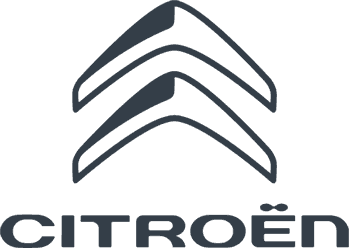 At Charles Hurst Citroen in Belfast we always have some incredible Citroen offers available across our range of new Citroens, used Citroens and across our after-sales services too. We are constantly updating our Citroen offers, but you should take advantage of our amazing Citroen deals today to ensure that you don't miss out! View our current Citroen deals below or contact Charles Hurst Citroen to find our more about our latest offers.